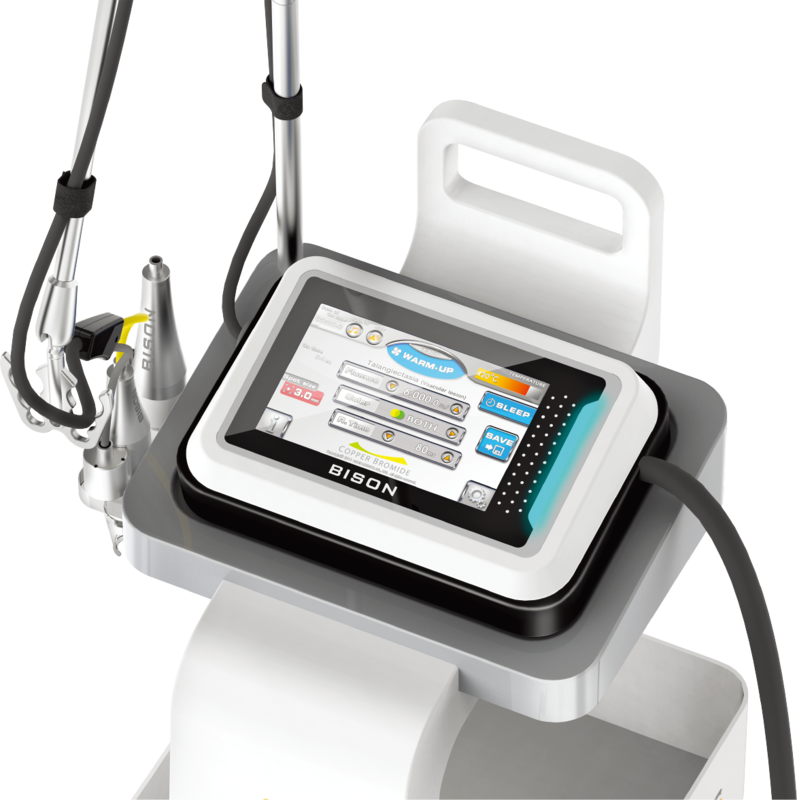 The two wavelengths, Yellow 578nm, and Green 511nm make it a highly efficient laser to treat both vascular lesions and pigment lesions. A dramatic improvement in the skin tone immediately following treatment. Experience the highly effective and safe technology of BISON MEDICAL.